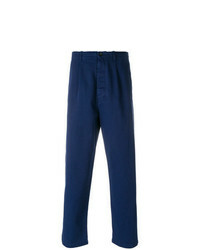 Mennace Trousers In Navy With £45 Free UK Shipping! 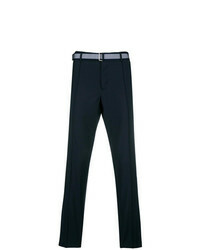 Z Zegna Chino Trousers £206 Free UK Shipping! 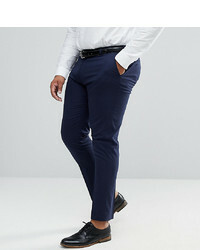 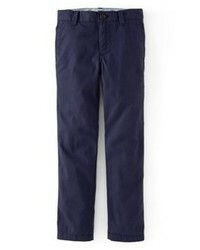 Burton Menswear Super Skinny Fit Smart Trousers In Navy £22 Free UK Shipping! 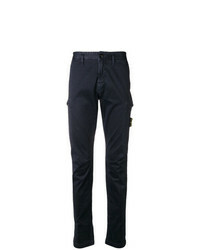 Stone Island Slim Cargo Trousers £232 Free UK Shipping! No Brand Matthew Miller Cropped Slim Fit Trousers £232 £387 Free UK Shipping! 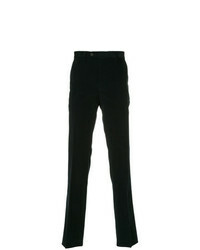 Etro Straight Leg Chinos £233 Free UK Shipping! 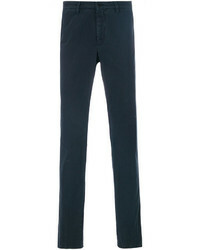 Valentino Vltn Cargo Pants £285 £475 Free UK Shipping! 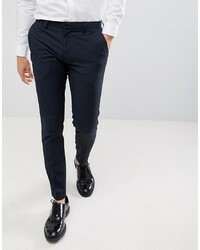 Valentino Chinos £497 Free UK Shipping! 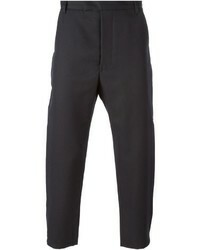 Dondup Gaubert Chinos £145 £206 Free UK Shipping!